Does Your Older Baby Still Need Night Feedings? Has somebody told you that your baby doesn't need to breastfeed at night past a certain age? This age often varies by advisor. However, science tells us that in many cases, this simply isn't true. Why? Babies and mothers are different and these differences affect baby’s need for night feedings. 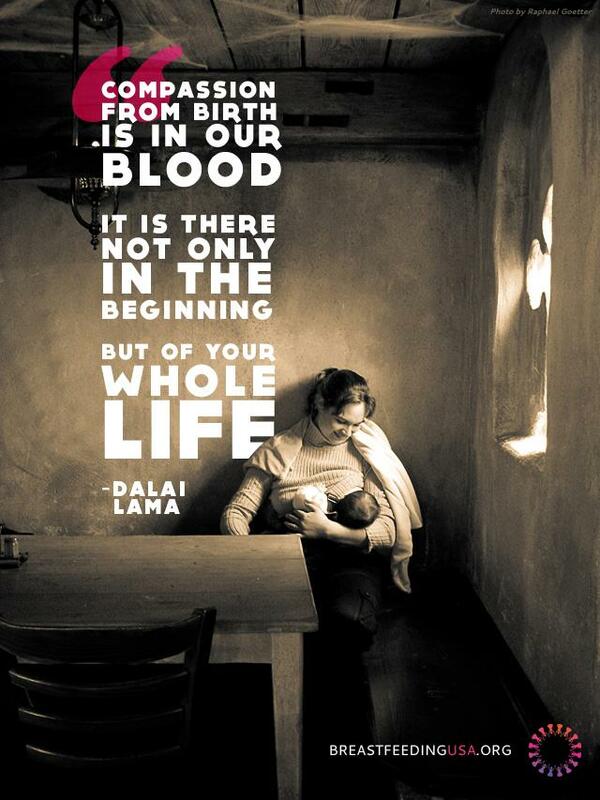 Some babies really do need to breastfeed at night, at six months, eight months, and beyond. This is in part because if their mother has a small “breast storage capacity” and tries to sleep train her baby, her milk production will slow, along with her baby’s growth. To find out what this means and if this applies to you, you need to know the basics of how milk production works. Two basic dynamics are major influencers of milk production. The first, “degree of breast fullness,” refers to a simple concept: Drained breasts make milk faster and full breasts make milk slower. Whenever your breasts contain enough milk to feel full, your milk production slows. 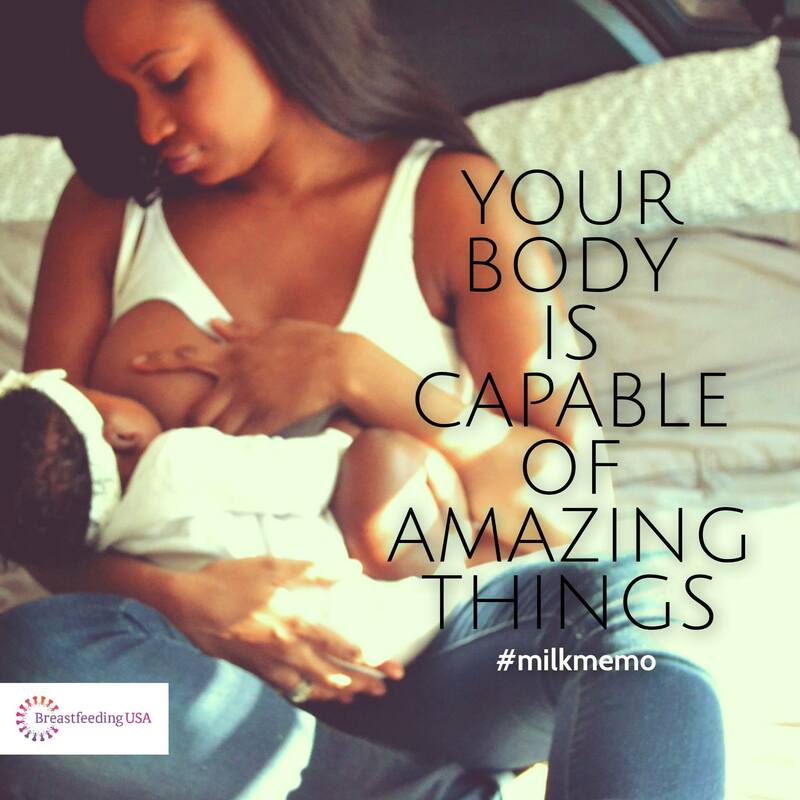 1The fuller your breasts become, the stronger the signal your body receives to slow milk production. This second basic dynamic refers to a physical characteristic known as breast storage capacity, which varies among mothers.2This physical difference explains why feeding patterns can vary so much among mothers and why one breastfed baby does not need to breastfeed at night while another one does. Breast storage capacity is the amount of milk your breasts contain in your milk-making glands at their fullest point of the day. Storage capacity is not related to breast size, which varies mainly by how much fatty tissue is in your breasts. In other words, smaller-breasted mothers can have a large storage capacity and larger-breasted mothers can have a small capacity. • Is satisfied with one breast at most or all feedings. 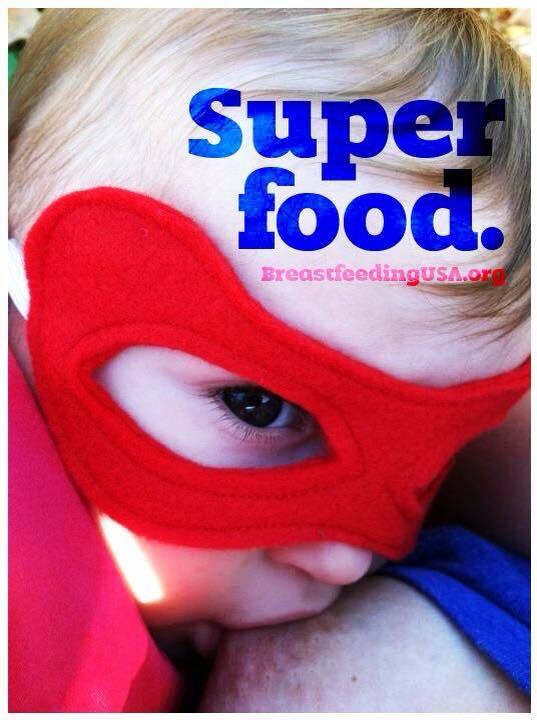 • Is finished breastfeeding much sooner than other babies (sometimes just five minutes). • Gains weight well on fewer feedings per day than the average eight or so. • Sleeps for longer-than-average stretches at night. If this describes your breastfeeding experience, your baby may already be sleeping for longer stretches at night than other babies you know. 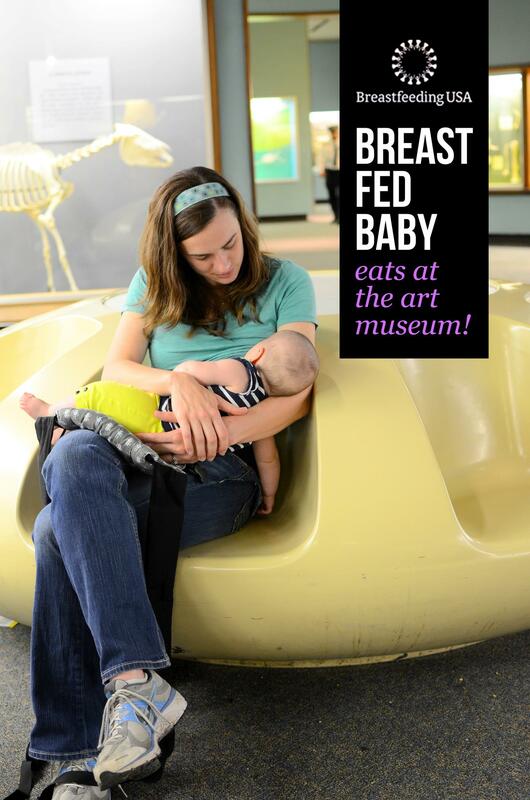 But if after the first month of life your baby often takes both breasts at feedings, feeds on average longer than about 15 to 20 minutes total, typically takes eight or more feedings per day, and wakes at least twice a night to breastfeed, your breast storage capacity is likely to be small or average. How does this apply to night feedings? A mother with a large storage capacity has the room in her milk-making glands to comfortably store more milk at night before it exerts the amount of internal pressure needed to slow her milk production. On the other hand, if the baby of the small-capacity mother sleeps for too long at night, her breasts become so full that her milk production slows. 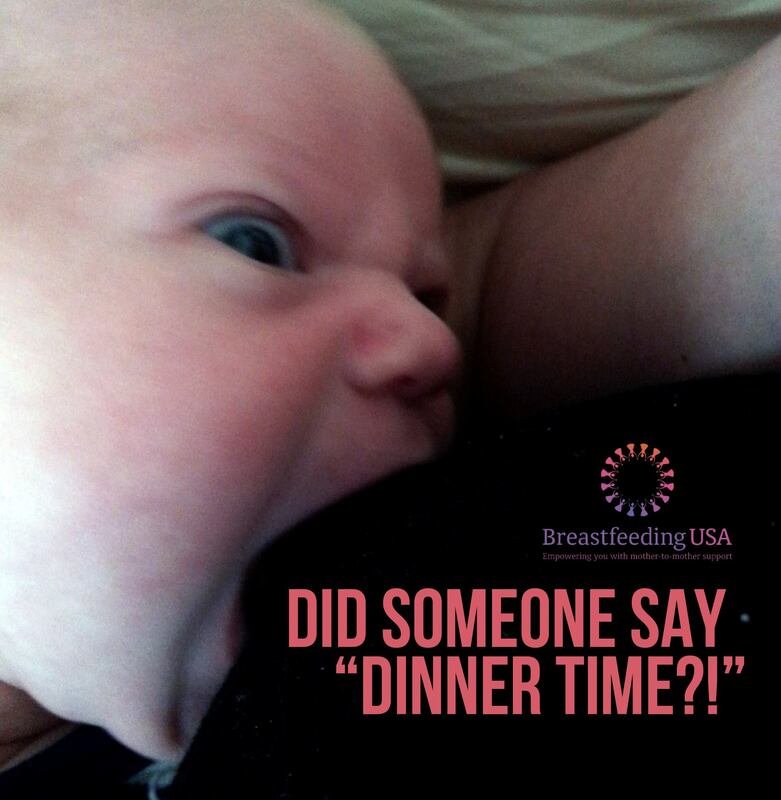 In other words, if you are a mother with an average or small breast storage capacity, night feedings may need to continue for many months in order for your milk production to stay stable and for your baby to thrive. Also, because your baby has access to less milk at each feeding, night feedings may be crucial for him to get enough milk overall. Again, what’s important is not how much milk a baby receives at each individual feeding, but how much milk he consumes in a twenty-four-hour day. If a mother with a small storage capacity uses sleep training strategies to force her baby to go for longer stretches between feedings, this may slow her milk production and compromise her baby’s weight gain. Each mother-baby pair is unique. Babies will outgrow the need for night nursings at different ages, so a simple rule of thumb doesn't consider either the emotional needs of the baby or his physical need for milk. 4. Kent, J. C. (2007). How breastfeeding works. Journal of Midwifery & Women's Health, 52(6), 564-570.